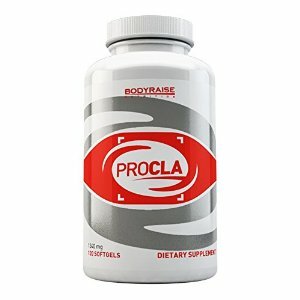 New ProCla by BodyRaise-now with a new image and the same successful formula. CLA is a natural supplement that reduces body fat and defines muscle mass. CLA decreases the bodies mechanism to store fat through the blockage of certain enzymes which reach the fat cells and at the same time CLA promotes the conversion of fat deposits into energy. 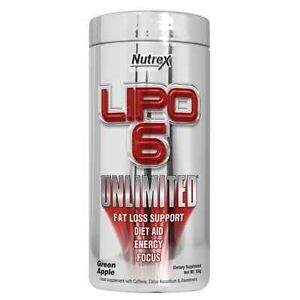 Decrease in accumulated and absorbed fat after meals by inhibition of lipoprotein lipase intake. This enzyme is essential to facilitate the entry of triglycerides in the cells. Increase in the usage of body fat. This process takes place in the mitochondria of the muscle cell, by CPT (Carnitine Palmitoyltransferase) enzyme stimulation. Since the fat hasn’t entered the cell, as seen above, it will be directed to the muscle through the blood, where it will be burnt. 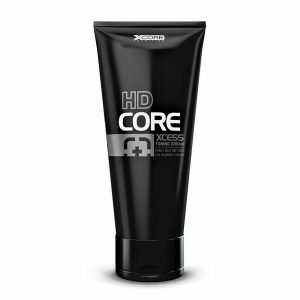 Decrease in the number of fat cells in the body. CLA inhibits the differentiation between pre-adipocytes and adipocytes. A recent study, over a period of one year, with 180 overweight women and men showed that supplementing with 3,4g of CLA, besides being safe, led to a reduction of 8.7% body fat, without altering way of life or eating habits. Another study done in Sweden showed CLA‘s capability of reducing abdominal fat in particular. Only in 4 weeks, obese men (with fat concentrated in the abdominal are), without following any diet, lost 2% of body fat. CLA reduces body fat in obese and overweight people. In a study involving 60 people, different servings of CLA where observed in 5 different groups. After 12 weeks of treatment a significant amount of body fat was lost in the groups which took 3,4g and 6,8g of CLA. The conclusion of the study was that even if the serving of CLA is 3,4g you will notice a change in body fat reduction. 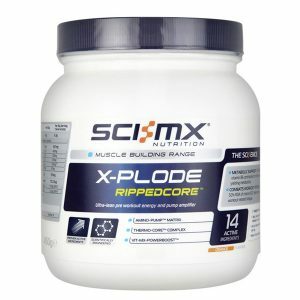 Those studies which clearly prove a reduction in body fat used CLA supplements concentrated in the two active isomers. ProCla contains exclusively Conjugated Linoleic Acid, a polysaturated fatty acid which comes from Safflower oil (Carthamus tinctorius). It is an essential fatty acid called conjugated linoleic acid, from the omega 6 family which exists in dairy products, meat and in some vegetable sources, for example, the safflower plant. CLA is a mixture of different isomers. Two of the main CLA isomers are present in some food and are beneficial to our health especially in improving our body’s composition. Efficient servings are as from 1,5g of active isomers per day, although the best would be 3g of active isomers per day during 12 weeks. We recommend 1 to 2 capsules per day in separate servings after meals. *Studies made on animals and people on a short and long term basis do not show significant toxic or secondary effects as long as CLA supplements are taken in recommended servings. 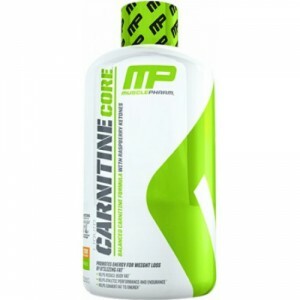 MusclePharm Carnitine Core, Citrus – 459 ml.